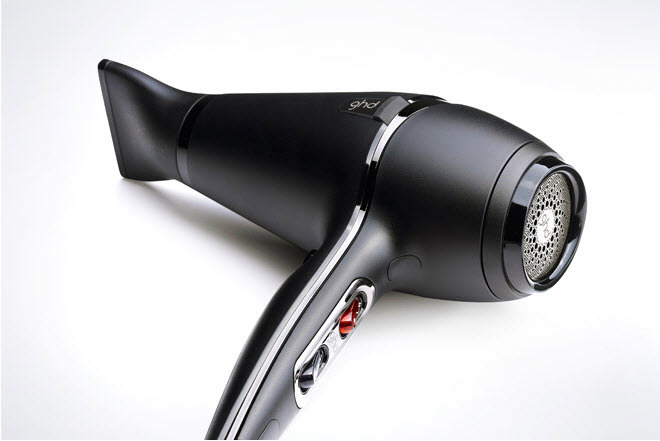 This hairdryer is simply amazing looking! It looks like some special superhero secret weapon. I can't even imagine how amazing it would be to own this beauty.